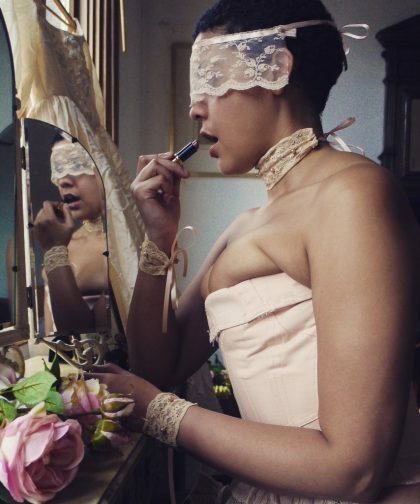 A great collaboration Bridal Boudior shoot! Honeymoon Dress Up time for Play – for your special night together! Secret Vintage store – not so secret anymore!